How ’bout Dale Thayer’s ‘Stache? Love it. 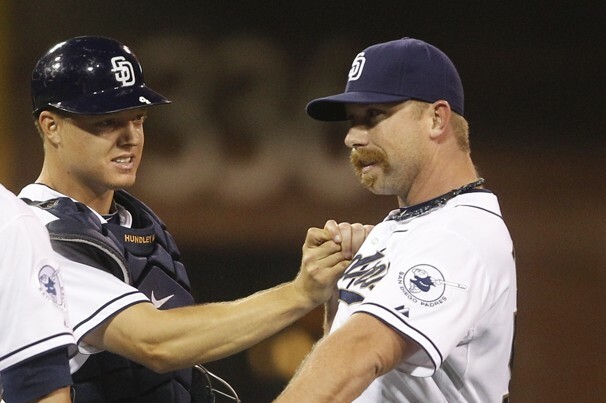 Minor League lifer Dale Thayer just got his 1st save as a Padre…second of his MLB career. Did it with grace, style, and an amazing mustache. I could get into you, Dale… real into you. 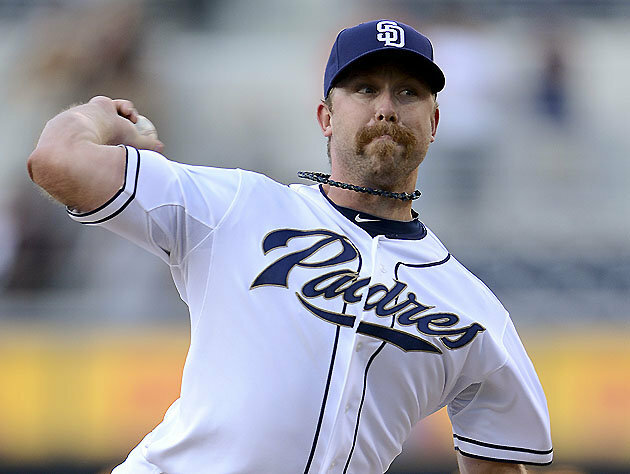 This entry was posted in Baseball, MLB and tagged Dale Thayer, dale thayer fu man chu, Dale Thayer's 'Stache, Dale Thayer's moustache, Dale Thayer's mustache. Bookmark the permalink.